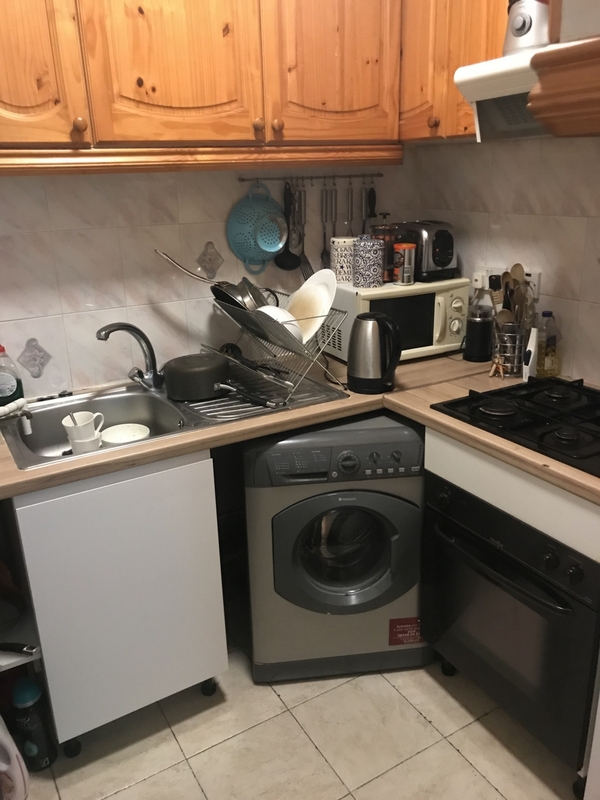 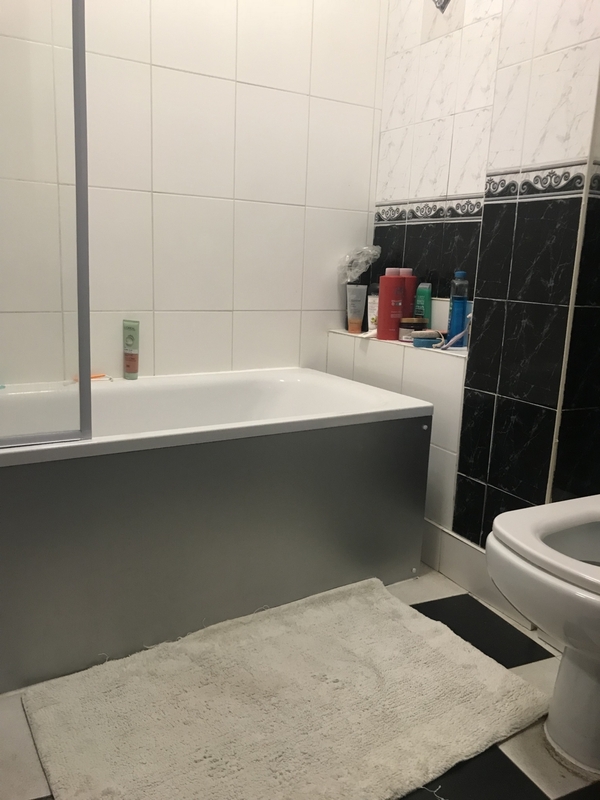 Bds property are delighted to present you with an immaculate 2 bedroom property based in Green Lanes. 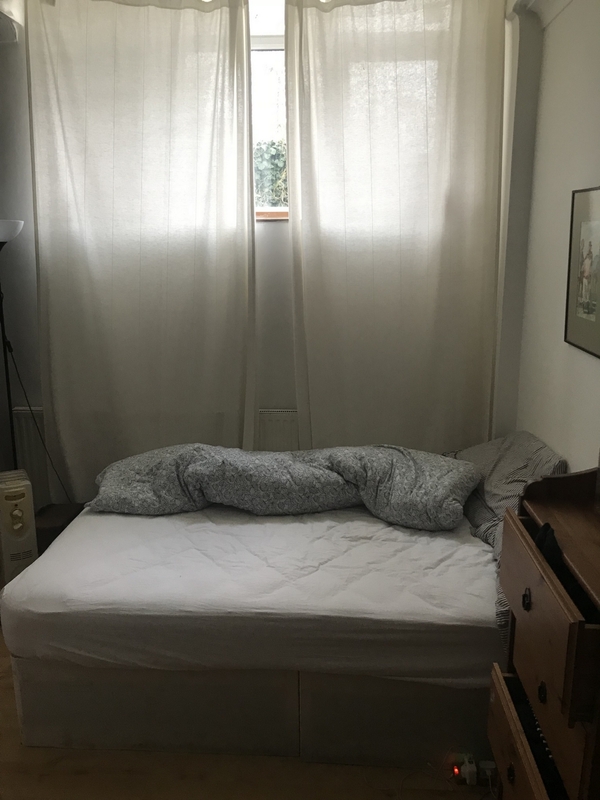 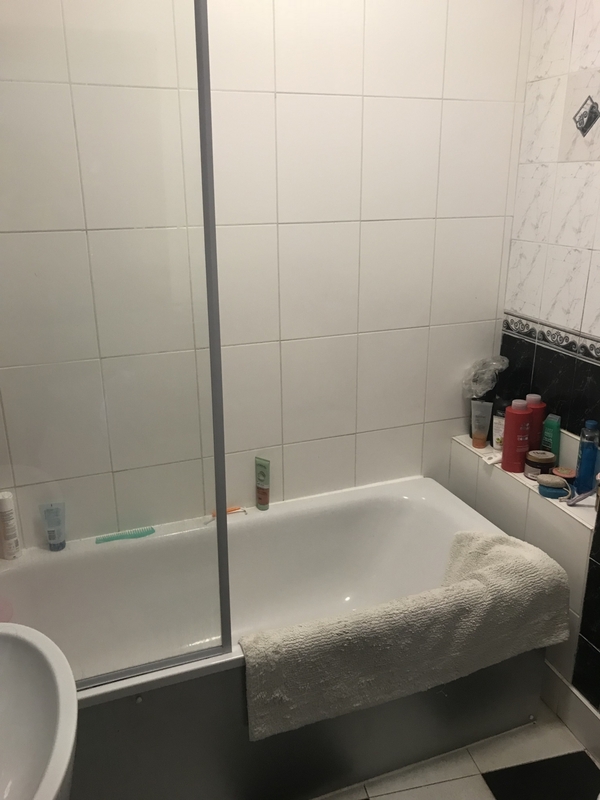 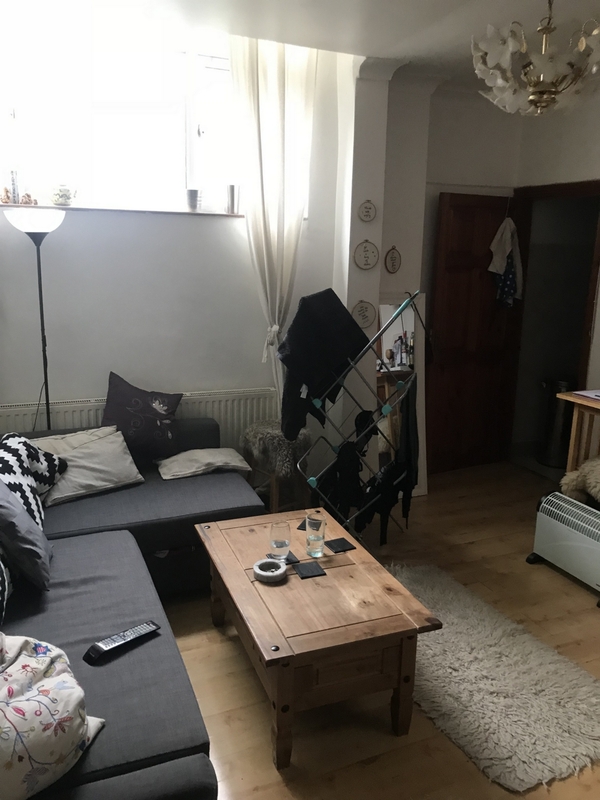 This property has a spacious living area, 2 good sized bedrooms which are large enough for two double beds, glossy tilted bathroom, a modern kitchen area and double glazing windows. 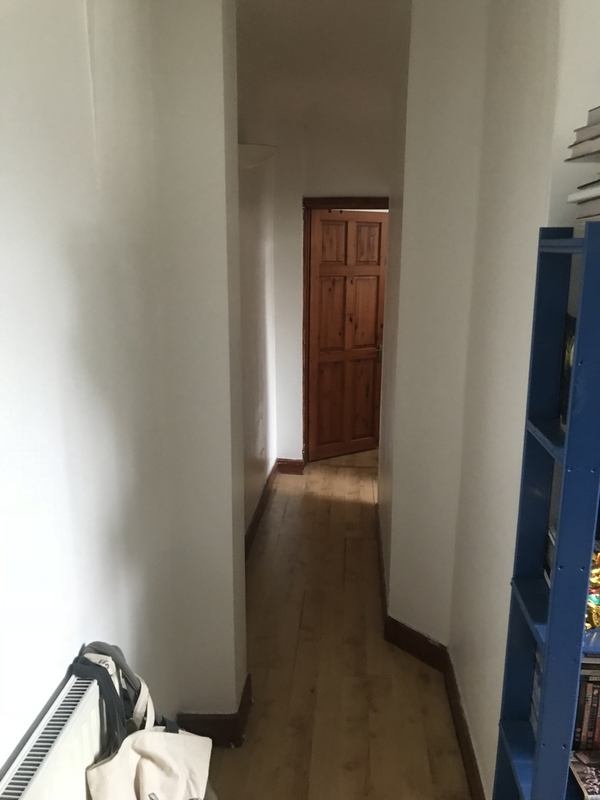 Easy access to local shops and transport.